October 20, 2014 - Like us now! 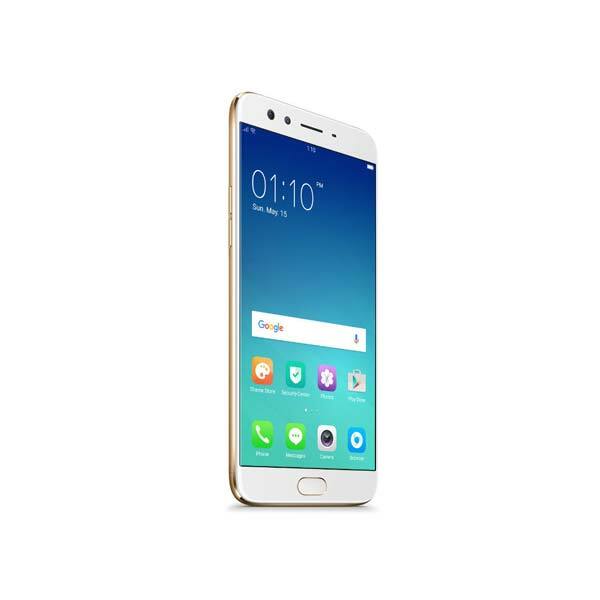 Oppo phones have been eye candy for many smartphone users specially for the females because of their extraordinary selfie taking capabilities. 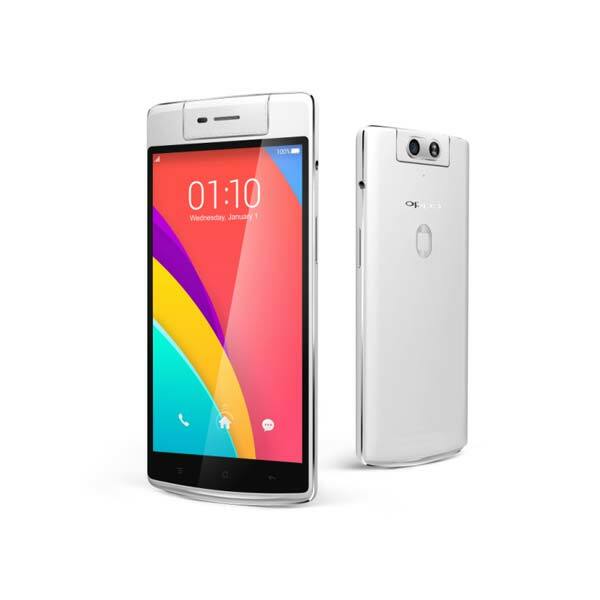 Oppo definitely has hit the sweet spot and now is taking these selfie taking smartphones to the next level with the release of their upcoming Oppo N3 phone. 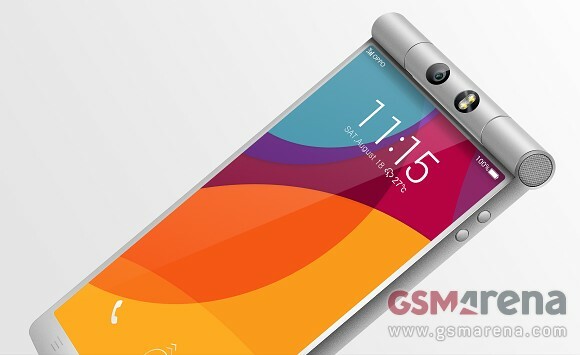 If the rumors are to be believed Oppo N3 will host a 16 megapixel swivel camera on top with a sensor of 1/2.3-inch. 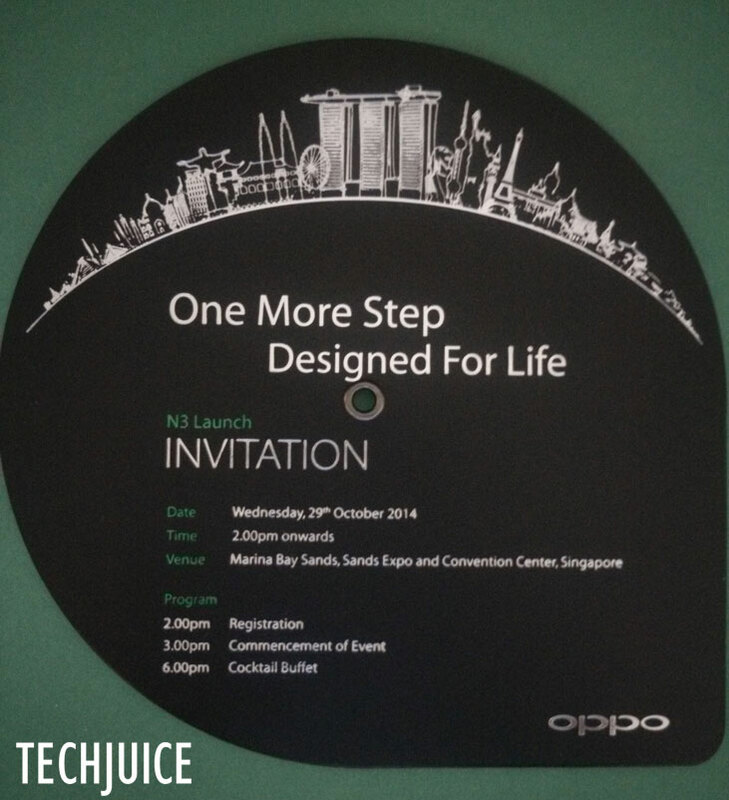 TechJuice recently got the invitation to the grand launch event going to be held at Singapore on 29th October. 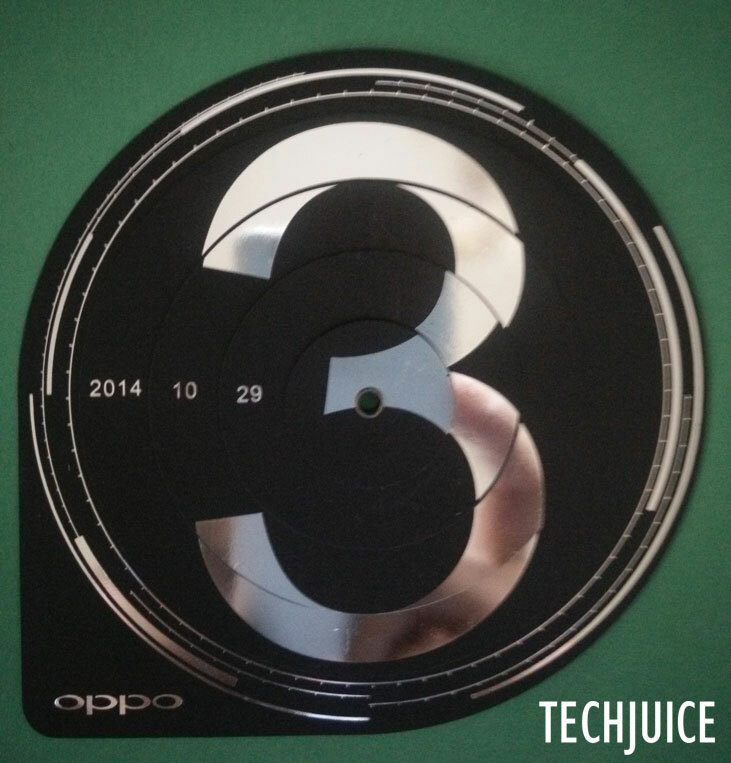 Keeping the traditions alive, Oppo has smartly designed this Oppo N3 invitation with 3 written on top of a camera shutter mock. The invitation card has different international monuments scribbled on top which includes Pakistan’s Faisal Mosque too. Given the marketing campaigns, Oppo has been doing in different Asian countries, it doesn’t comes as a surprise that Oppo wants to be the smartphone King of Asia. And that will only be decided after we see what Oppo has new for us for their upcoming launch event.